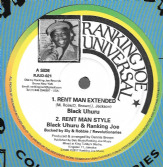 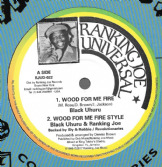 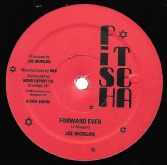 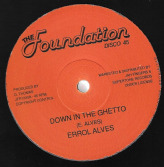 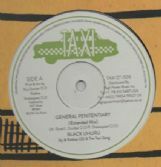 Home > Vinyl > Vinyl 10" / 12" > Revive & Oldies 10"/12"
Black Uhuru - Rent Man / Ranking Joe - Rent Man Style / Dub (Ranking Joe Universal) 12"
Black Uhuru - Wood For My Fire / Ranking Joe - Wood For Me Fire Style (Ranking Joe Universal) 12"
Errol Alves - Down in the Ghetto / Sun is Shining (The Foundation / Jah Fingers) 12"
Philip Fraser - African Liberation / Black Roots Players - Version (Black Roots / Archive) 10"
Time Unlimited - 2000 Years / High Times Players - version (Africa / Archive Rec.) 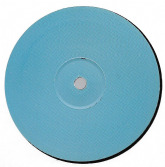 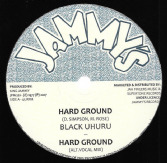 10"
Black Uhuru - Hard Ground / Alt. 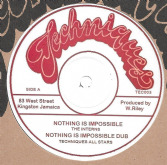 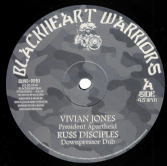 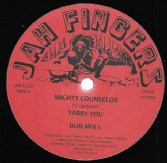 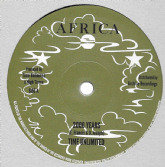 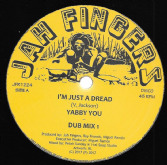 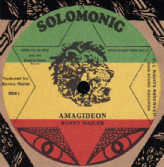 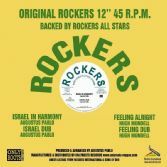 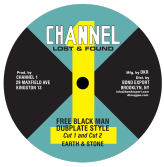 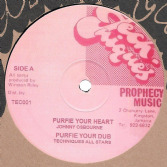 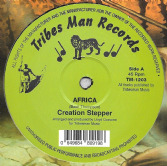 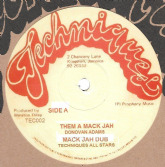 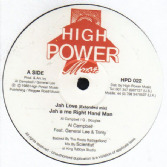 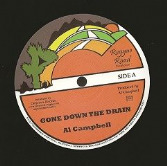 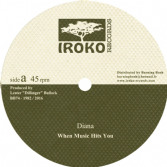 Vocal Mix / Dub Mix / Instrumental (Jammy's / Jah Fingers) UK 12"
Yabby You - I'm Just A Dread /Dub Mix / All Stars - Dub Mix 2/ Instrumental (Jah Fingers) 12"
Yabby You - Mighty Counselor /Dub Mix 1/ All Stars - Dub Mix 2 / Instrumental (Jah Fingers) 12"
Barry Brown - Leader Of The Massive / Lion Melody - Hypocrite & Parasite / dub (Jah Fingers) 12"
Wailing Souls - Kingdom Rise Kingdom Fall / Oh What a Feeling (Volcano) UK 10"
Joe Morgan - Forward Ever / version / You Let Me Down / version (Fish Tea / DKR) US 12"
Well Pleased & Satisfied with Joe Banna - Open The Gate Bobby Boy / Zion Version / Open Version (Total Sounds) UK 12"
Capital Letters - Smoking My Ganja / Natty Walk (Greensleeves) UK 12"
Phillip Fraser - John Saw Them Coming (In Disco Style) / Trouble (In Disco Style) (Iroko) EU 12"
Wailing Souls - Stormy Night / version (Jammys / Jah Fingers) UK 12"
Interns - Nothing Is Impossible / Dub (Techniques) 12"
Johnny Osbourne - Purify Your Heart / dub / Jimmy Riley - Prophecy / dub (Techniques) 12"
Marvin Brooks - Cheer Up Blackman / dub (Techniques) 12"
Linval Thompson - Peace & Love / Horace Andy - It's A Clash (Jah Fingers) 12"
Mighty Diamonds - The Root Is There / Revolution (Music Works / Jah Fingers) 12"
Crosby & LongFingah - Fayah Pon Babylon (Fayah Chords) Ltd Edition WHITE VINYL 12"
Rico Rodriguez & Friends - Unreleased Early Recordings Shuffle & Boogie (Federal / Dub Store) 10"
Earth & Stone - Free Black Man (Dubplate Style) / Cut 2 / I Roy - Social Development / Dub (Channel One Lost & Found / DKR) US 10"
ORIGINAL PRESS: Dennis Brown - Israel / Dub (Natty Congo) 12"
ORIGINAL PRESS: John Holt - Love You Baby / Ocean Of Emotions - Children Of The Night (Natty Congo) 12"
Judah Eskender Tafari - Sold For Naught / I-David - Jah Chariot (Blackheart Warriors) US 10"
Abakush - Cush / Physically (Abacush / Jah Fingers) UK 12"
Al Campbell - Gone Down The Drain / Mary Ann (Reggae Road / Onlyroots) EU 12"
Al Campbell - Jah Love / General Lee & Trinity - Jah A Me Right Hand Man (High Power) 12"
Albert Malawi - Looking For Signs / dub / Brigadier Jerry - Conscious Time / dub (Tafari / Jah Fingers) UK 12"
Augustus Pablo - Israel In Harmony / Israel Dub / Hugh Mundell - Feeling Alright / Feeling Dub (Rockers / Onlyroots) EU 12"
B.B. 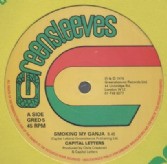 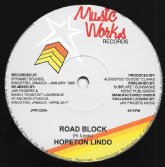 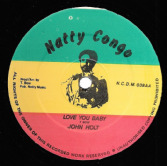 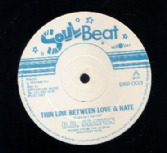 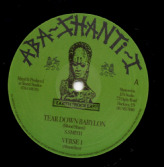 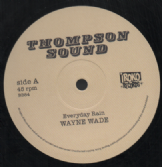 Seaton - Thin Line Between Love & Hate / Phil Francis - Laugh It Off (Soul Beat) UK 12"
Bare Essentials - Miss Jamaica / Different Size (Etumbe / TRS) 12"
Barrington Levy - A Yah We Deh / It's Not Easy (Volcano) UK 12"
Barrington Levy - Jah Black / Robert Emmanuel - Leave Natty Business (Black Roots / Archive) 12"
Barry Brown - Separation (Thompson Sound/Iroko) EU 12"
Black Uhuru - General Penitentiary Extended Mix / Shine Eye Gal Extended Mix (Taxi) UK 12"
Black Uhuru - Guess Who Is Coming To Dinner / dub / dub (Taxi) UK 12"
Black Uhuru - Plastic Smile / dub / dub (Taxi) UK 12"
Black Uhuru - Sensimelia / Sly & Robbie The Revolutionaries - Sly Dub / Robbie Dub (Taxi) UK 12"
Black Uhuru - World Is Africa / Sly & Robbie - Dub / Dub (Taxi) UK 12"
Blood Shanti - Tear Down Babylon / Shanti Ites - Verse 1 / Verse 2 / Verse 3 (Aba-Shanti-I) 12"
Bob Drumbago - Play Paverty For Me - Version (Tuff Scout) 12"
Bobby Sarkie - Over & Over / Version (Wackies / Hardwax) 12"
Bunny Wailer - Amagideon / Amagideon Dub (Solomonic / Dub Store) JPN 12"
Carol Cole - Settle Down / Settle / Zap Pow - River / River Stone (Kingston Connexion) EU 12"
Creation Stepper - Africa / Pebbles - Wa Go A Africa (Tribes Man) 12"